Last year, I dove in and invested in essential oils. Knowing the impact they've had on my friends really encouraged me to take small steps forward in implementing them into our life. I put off getting started for so long because it seemed so overwhelming and knew it was quite the investment. 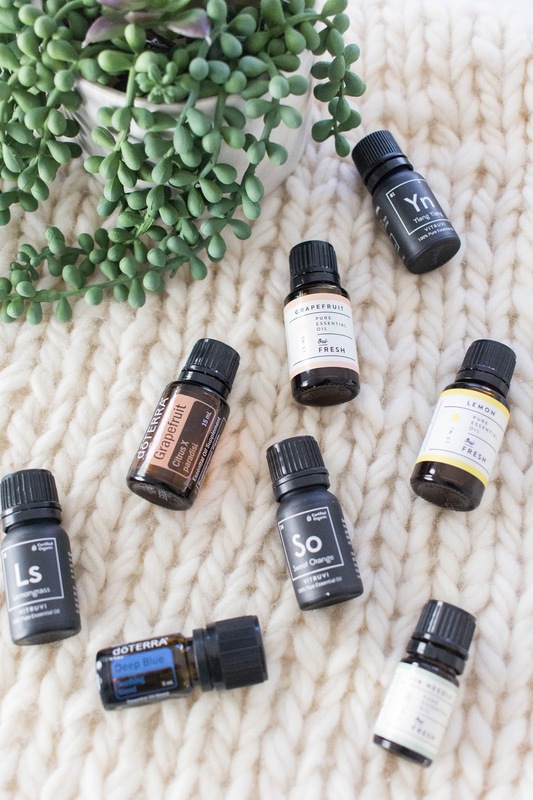 I'm still learning about essential oils and I'm still working on making them a part of my daily routine but I know some of you may be in the same boat I was in: What essential oil brand is best for me?! 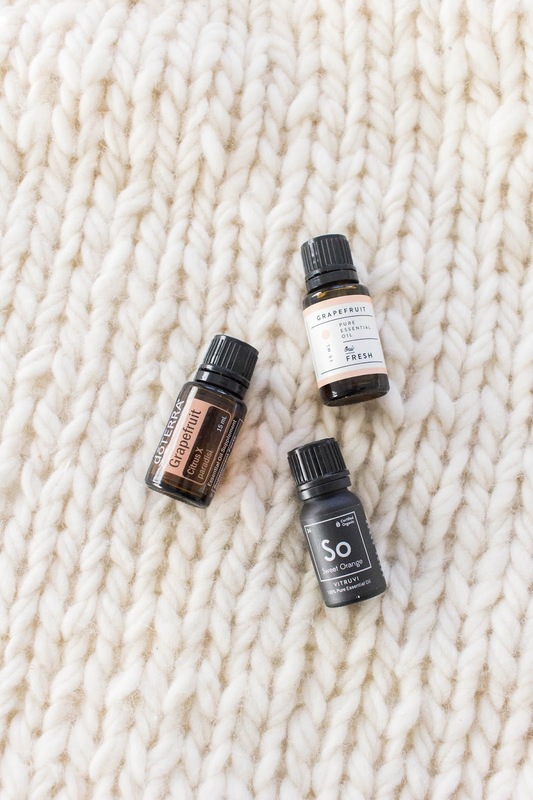 Since I don't sell oils and personally don't have a devotion to just one brand, I thought it may be helpful to share honest thoughts on some popular essential oil options. I'll compare three different brands that I have used personally in hopes that it can better inform you to make your own decisions on what is best for you! Plus, I'm sharing some essential oil resources at the end! How to purchase: Become a member or buy from a distributor. What I love about it: With doTERRA, I know the quality of the oils is as high as I can get. They work to resource their oils from around the world in a way to keep the oils safe and pure as well as improve communities they work with around the world. 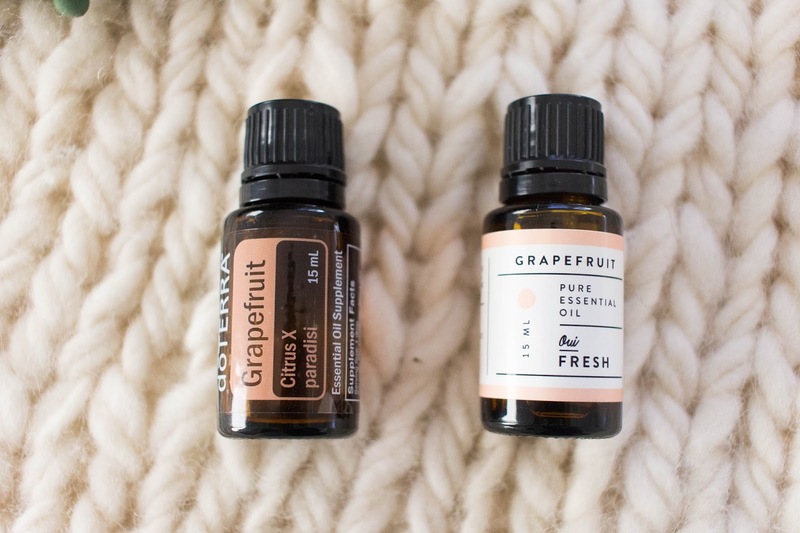 I love that doTERRA is very transparent with where the oils come from and I feel confident about using them on my body (along with a carrier oil). I also love that I can get wholesale prices. Cons: You must have a doTERRA membership to purchase at wholesale prices. This is a MLM (multi-level marketing) program. 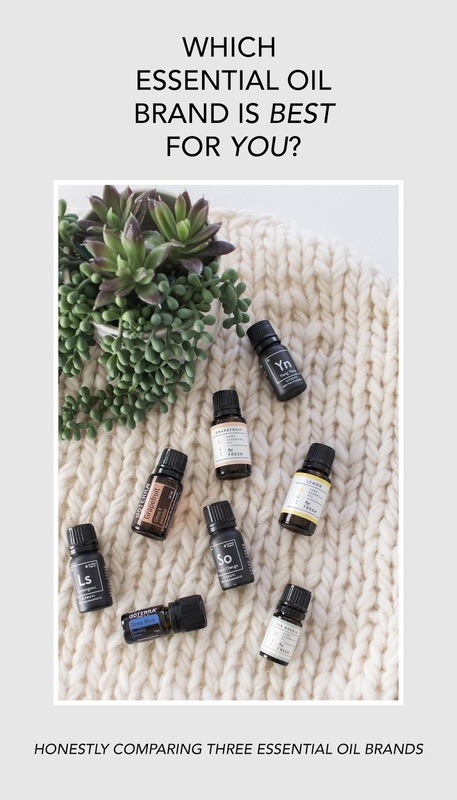 If you are wanting to dive fully into essential oils for your home and health and be confident you are using the highest level of oil, I recommend doTERRA. 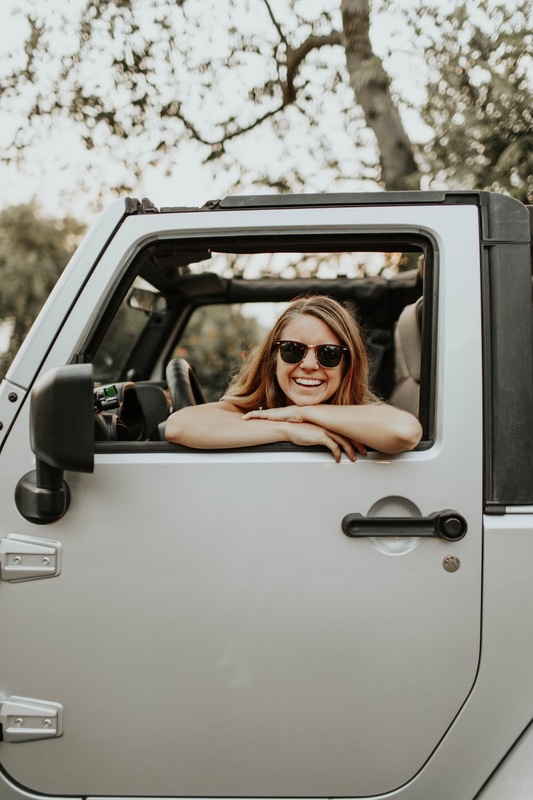 The beauty is you don't have to sell and climb the MLM ladder, but you can if you choose (I personally only buy through doTERRA, I don't sell it). I think the membership fee is a fair trade off for the wholesale prices plus the amount of information they provide about their oils. What I love about it: I'm a sucker for good packaging and I love Oui Fresh's branding. But we're here for the oils ;) I love the offerings Oui Fresh has and I don't feel overwhelmed when I approach their website. I love that you don't have to have a membership to order and through comparing on my own, the pricing is pretty similar to doTERRA. Cons: A few details are given about the oil in the product description and here, but other than that the consumer has little information about where Oui Fresh sources their oils and the quality of what you're getting. Overview: I have no doubt the oils from Oui Fresh are high quality as I have used some and loved them. If you are only looking to use oils to diffuse throughout your home and make cleaning products, I would definitely choose Oui Fresh! What I love about it: The cheapest option of the three, Vitruvi is a great startup company that seeks to elevate the beauty of essential oils. I first found Virtuvi through their beautiful diffusers. I mainly use my Virtuvi oils to try out new DIYs since the oils are less expensive. Cons: Like Oui Fresh, not too many details are give about the sourcing of the oils. I believe Vitruvi's focus is on design and there is nothing wrong with that! Overview: The blends and diffusers Vitruvi produces are beautiful and I highly recommend! The oils themselves are great for diffusing but I would be hesitant using on my body or ingesting. I love following this account for helpful tips on essential oils! Disclaimer: These are all my personal thoughts, I bought these oils myself and was not asked to post about them by any of the above brands. 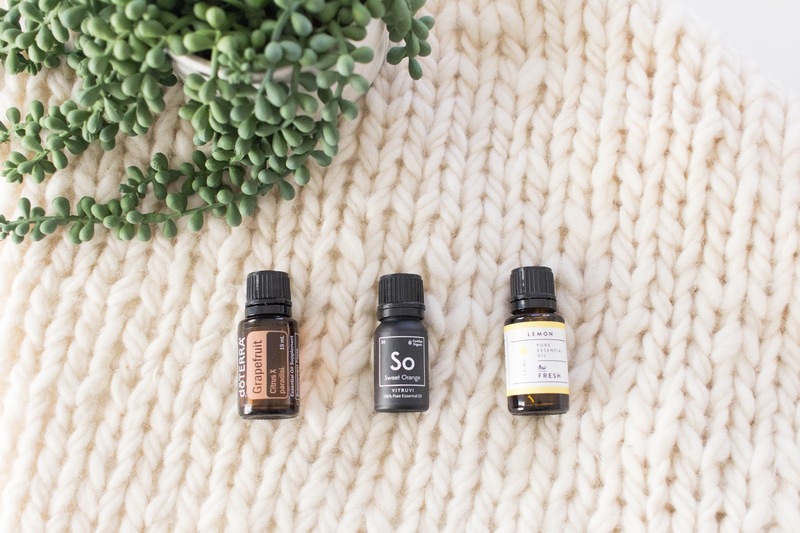 There are many more essential oil brands out there but these are the three I have used and can honestly compare! I'm a little confused about the doTERRA "I feel confident about using them not on my body" - is the "not" a typo? Or would you not put these on your skin? I'd really like to stick to oils I can comfortably put on my skin, let me know! Oh gosh, thanks for pointing that out - totally a typo! I 100% am comfortable using doTERRA on my skin - I think they are VERY trustworthy!